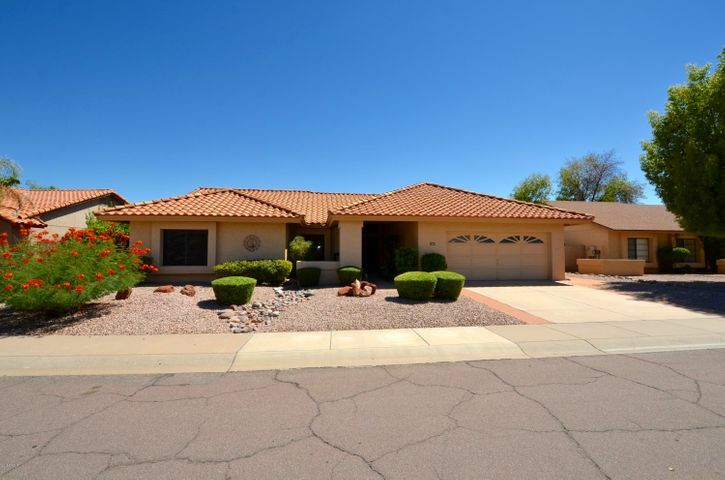 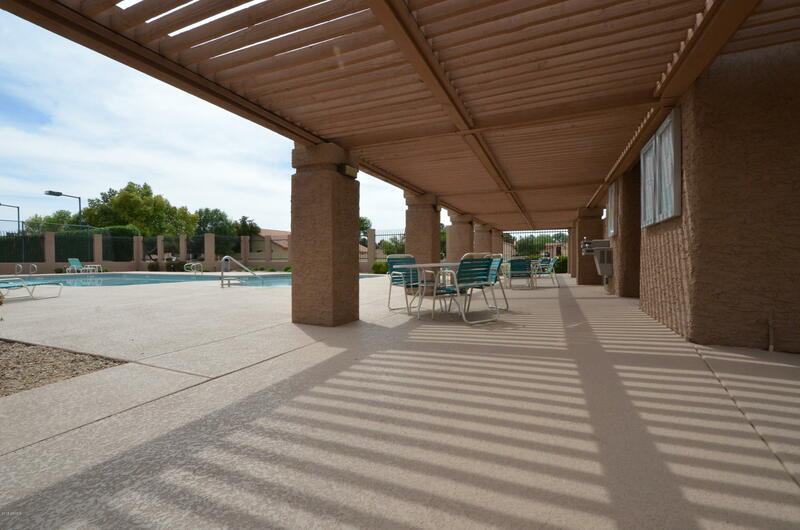 Welcome to Chandler's Heatherbrook community. 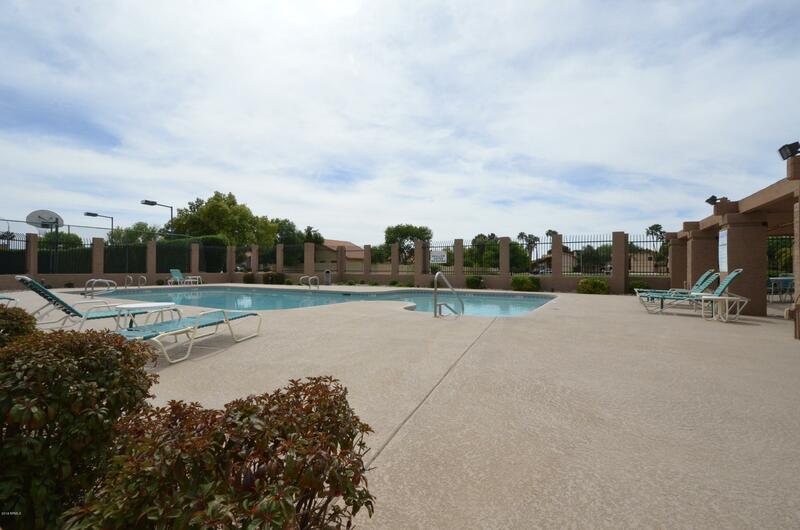  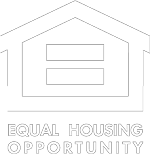 Properties in this neighborhood rarely come on the market ,don't miss out! 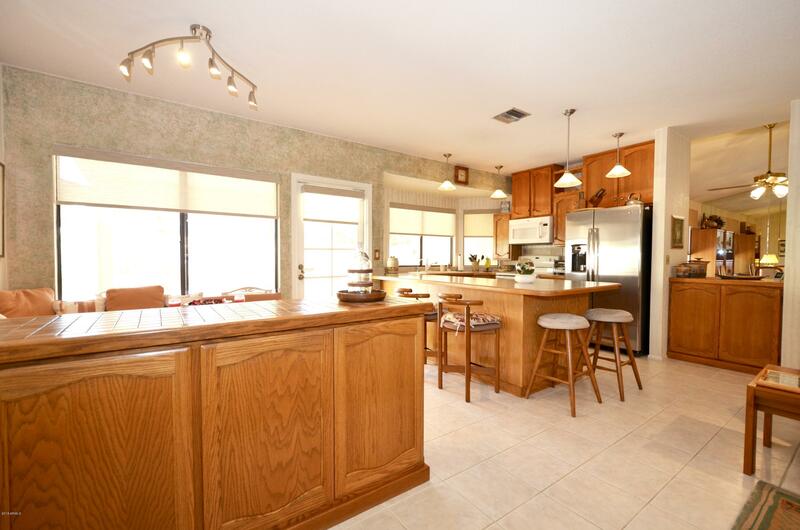 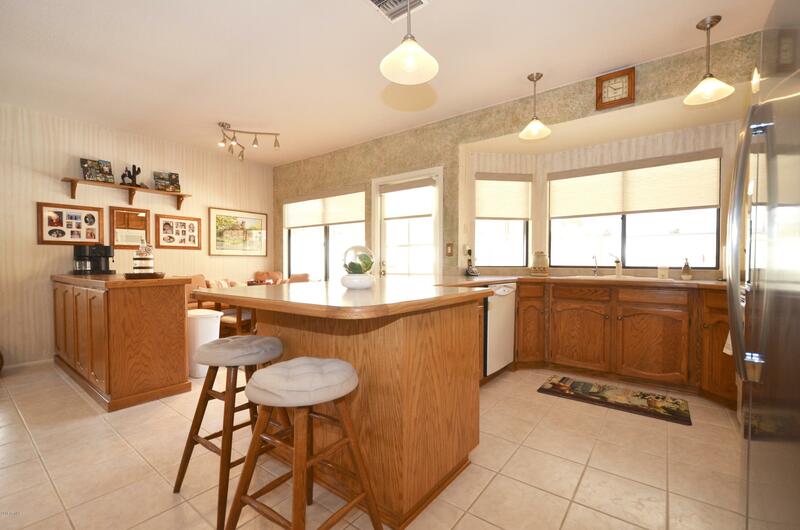 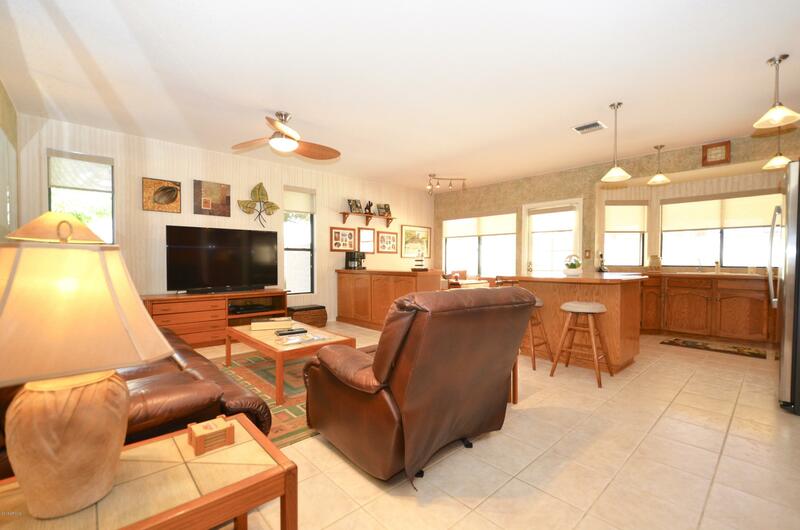 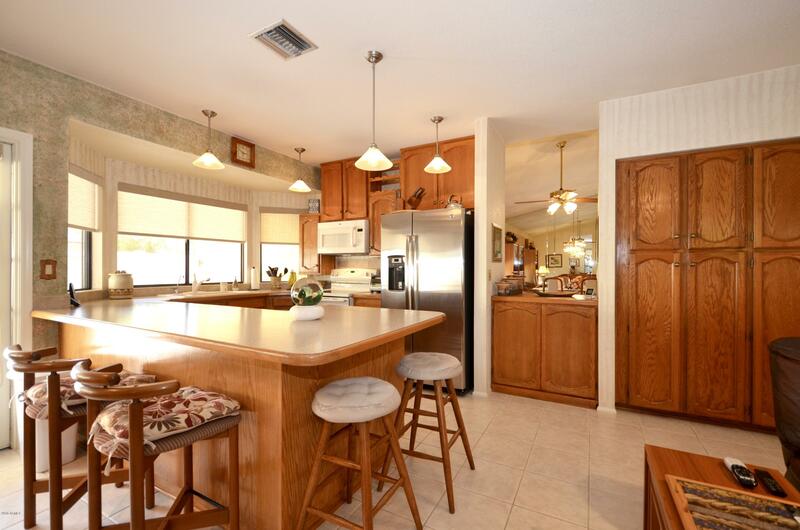 This 4 bedroom, two bath home features a split floor plan, open kitchen with pantry, wrap around island and large breakfast nook. 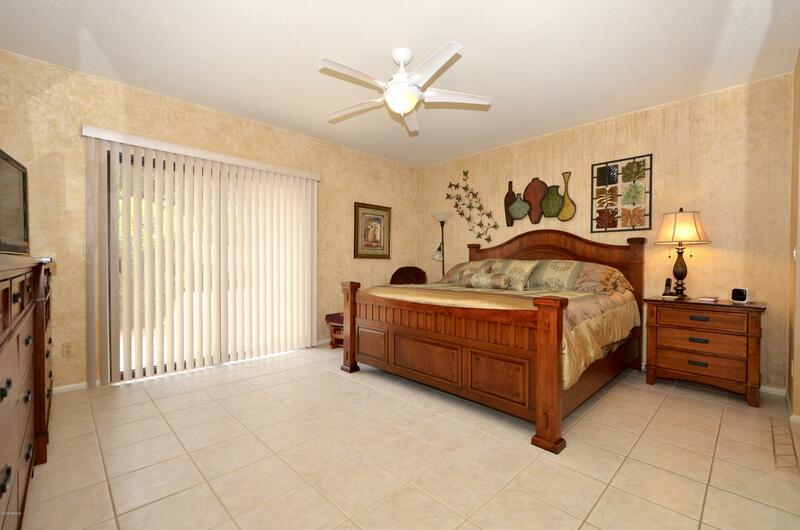 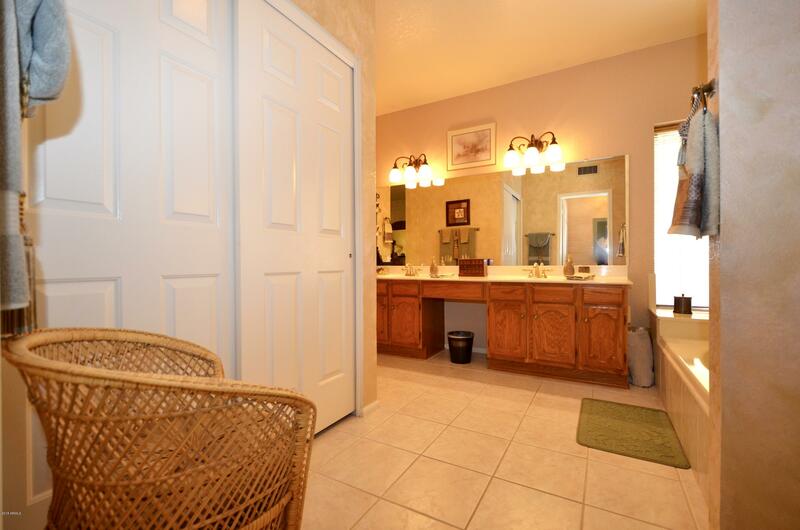 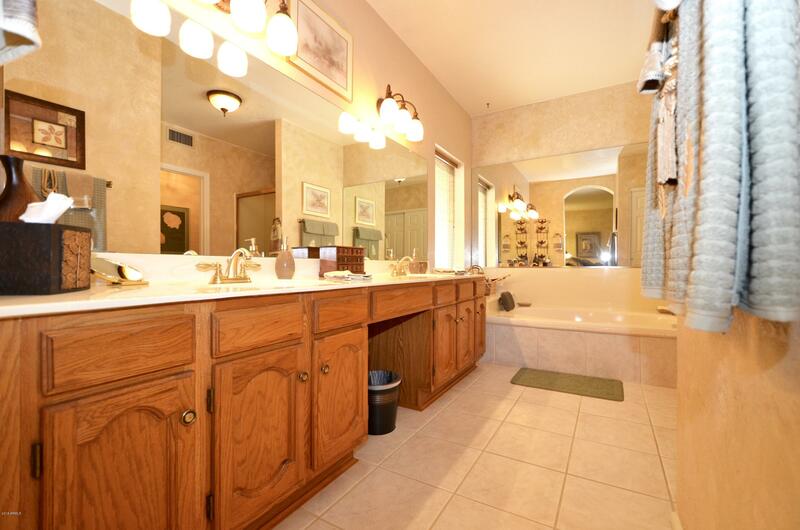 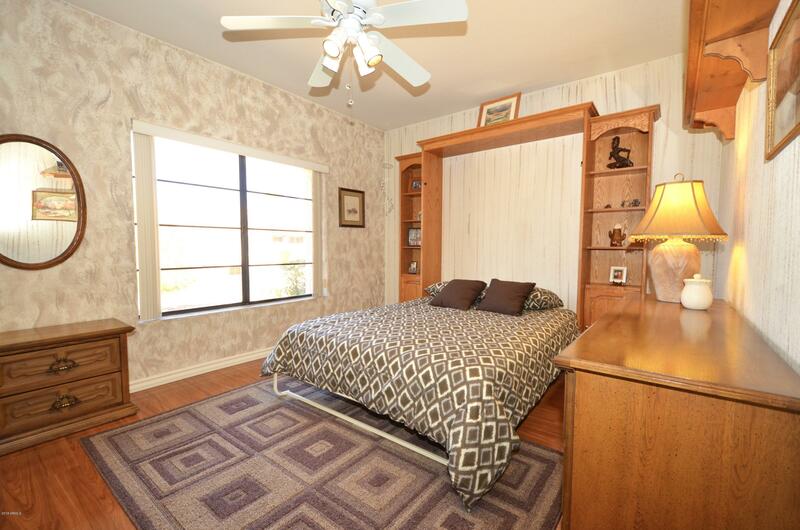 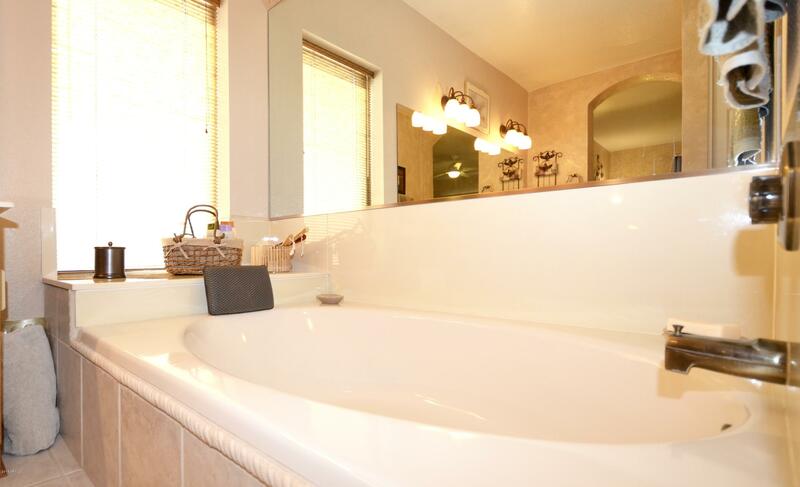 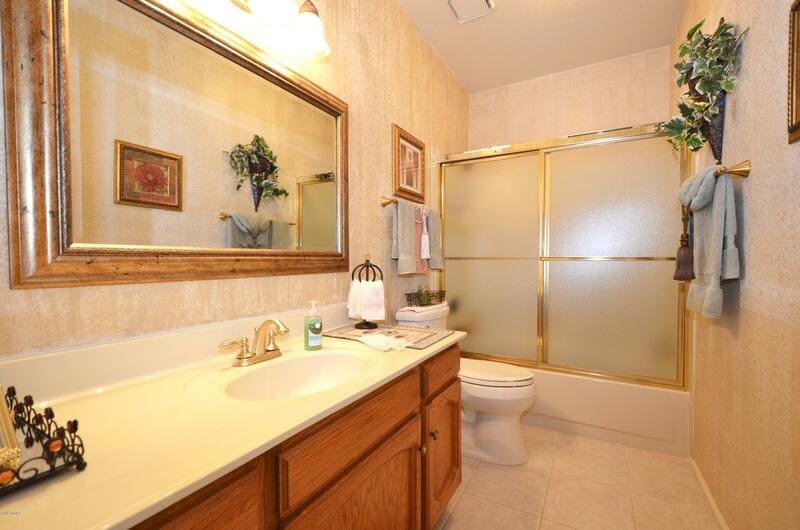 Large master suite with separate show/tub and walk-in closet. 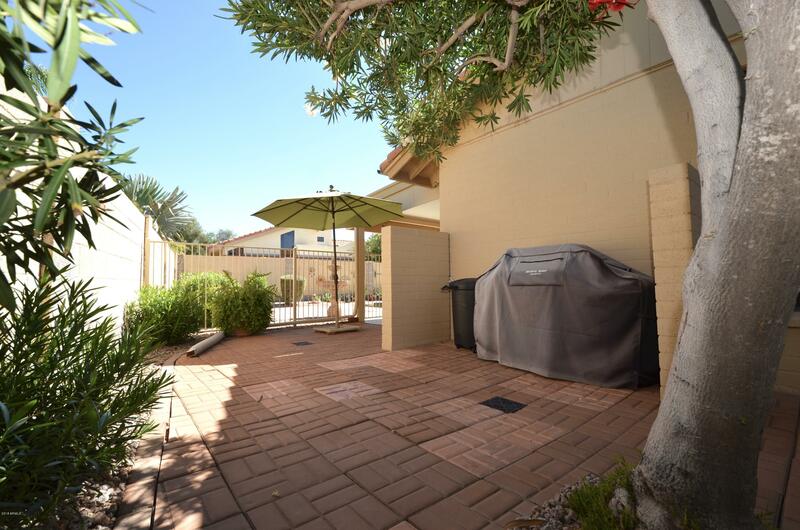 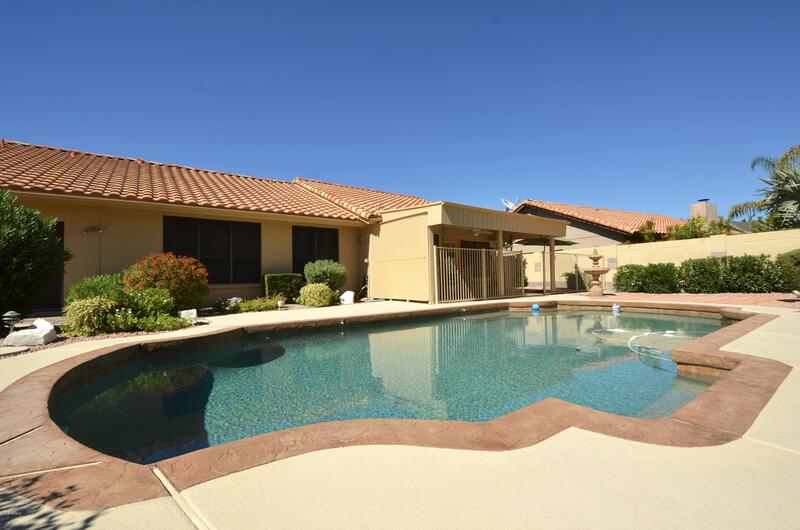 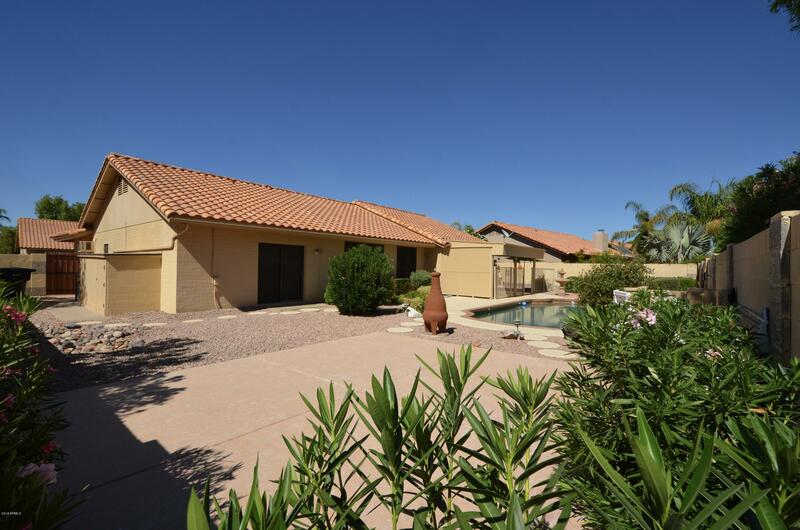 Very private & nicely landscaped backyard with pool. 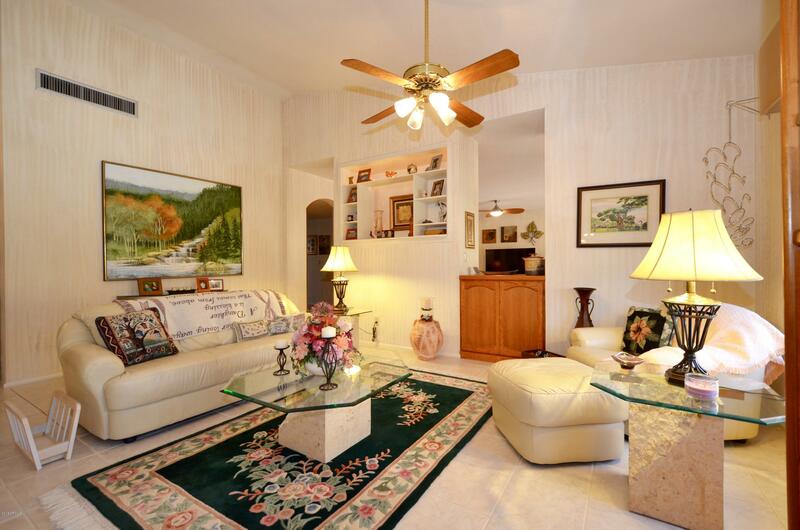 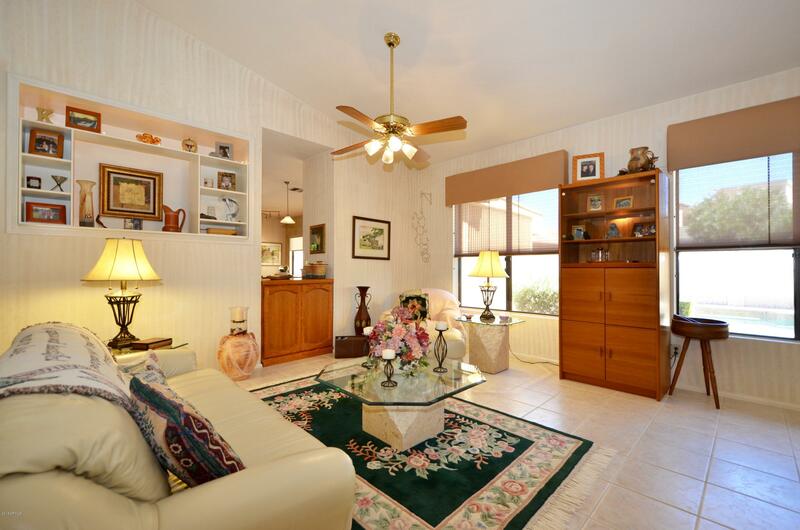 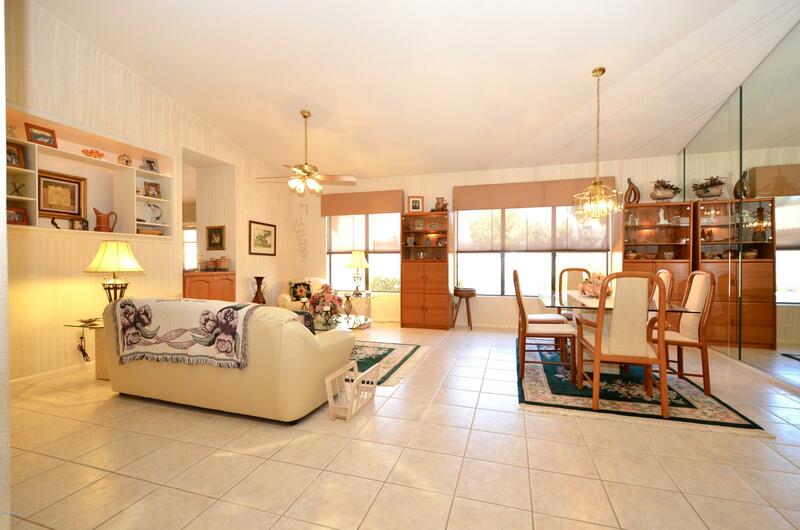 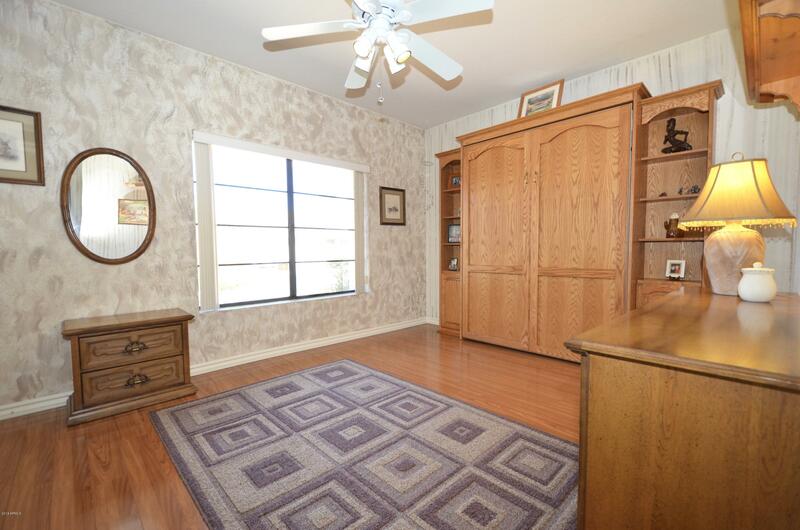 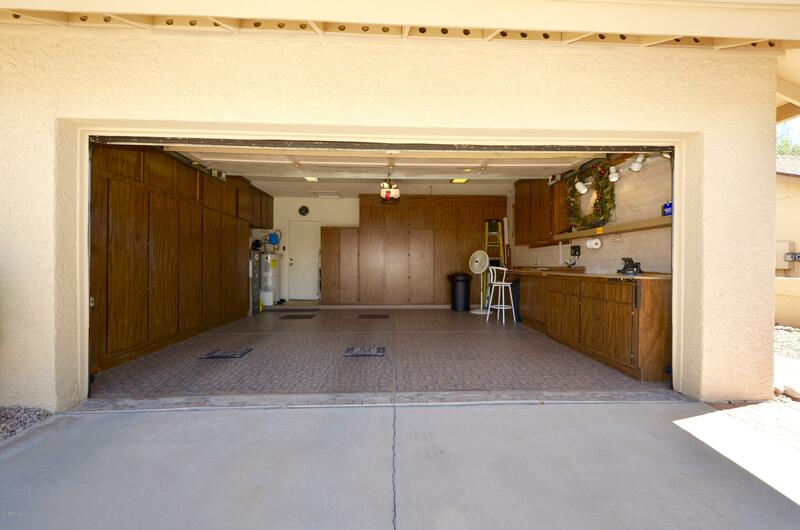 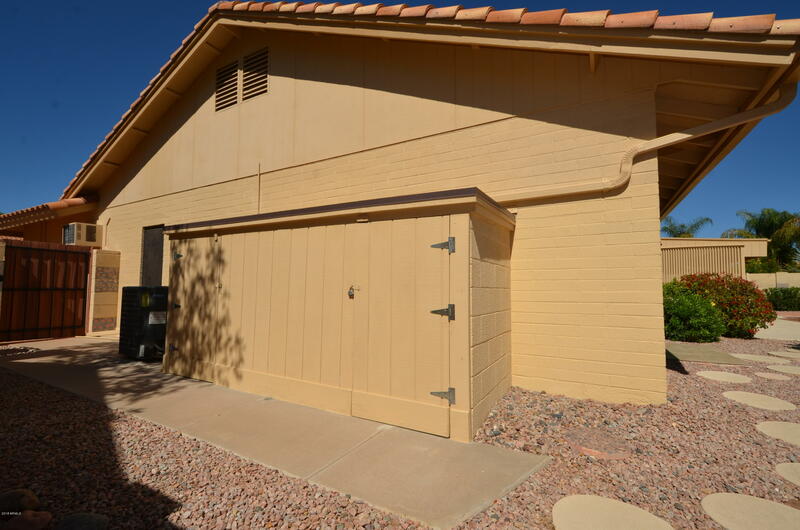 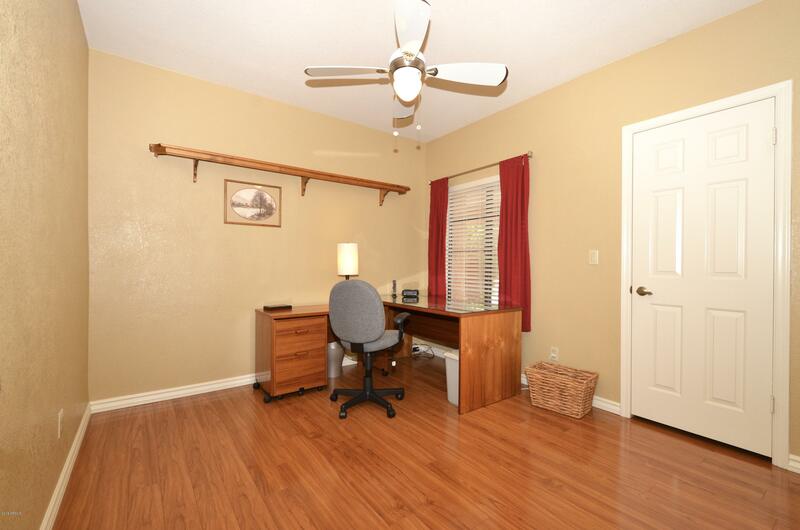 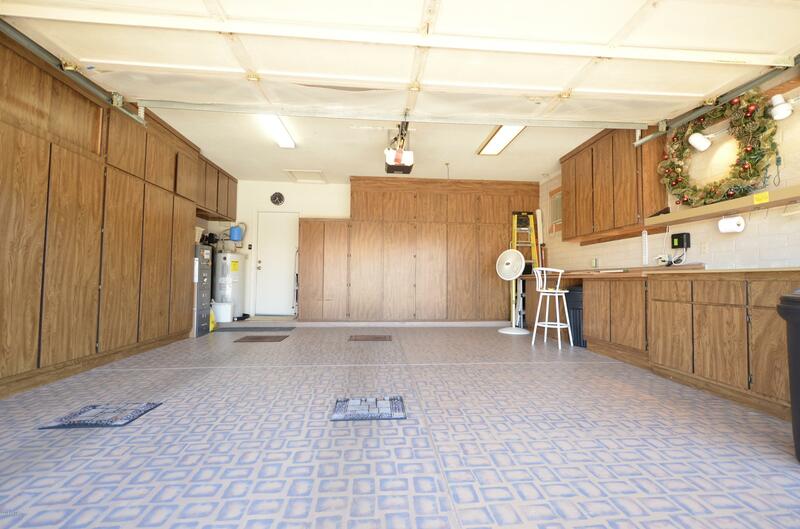 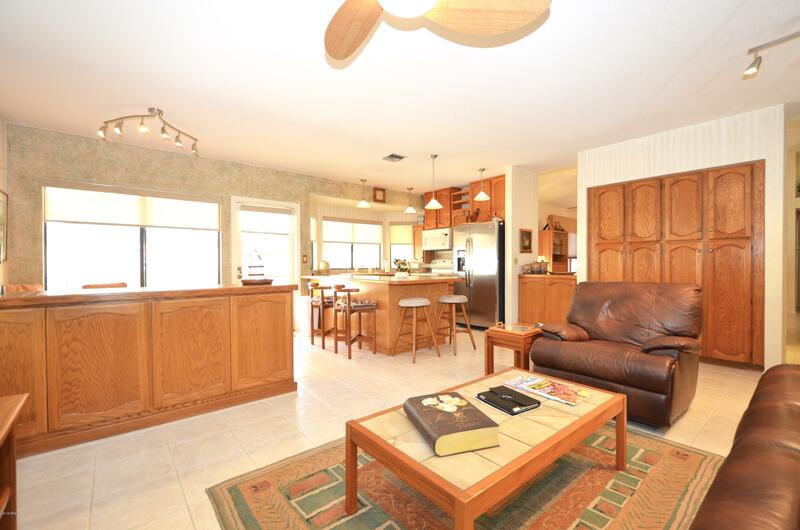 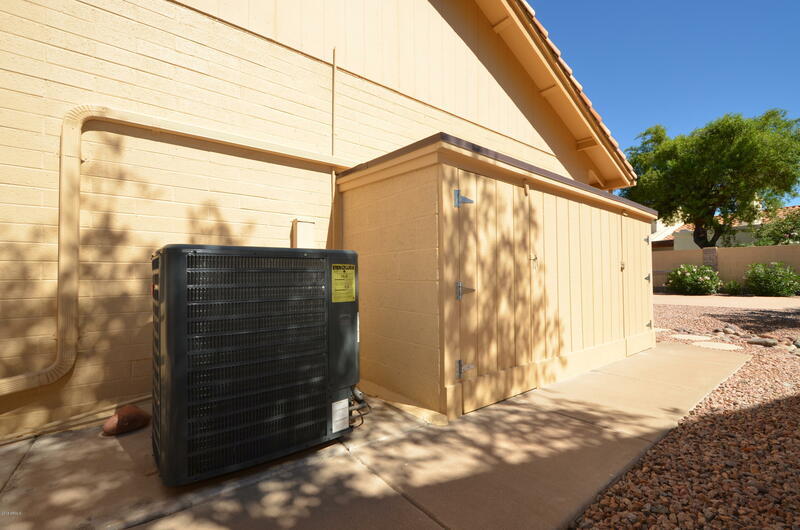 oversized air conditioned 2 car garage with storage cabinets.